£100pppw incl bills for academic year 2019/20. STUDENT LET. 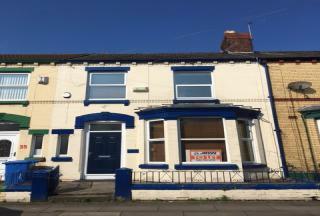 4 bed house in popular area of Wavertree. Just off Smithdown Rd it is close to the Brookhouse pub, ASDA, Greenbank, Wavertree and Sefton park. Only 20 minutes walk from the city centre. £95pppw incl bills for academic year 2019/20. STUDENT LET. 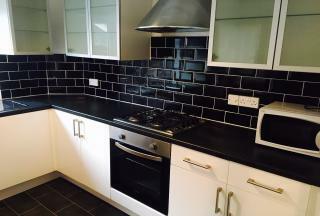 4 bed property located in the student area of Wavertree. 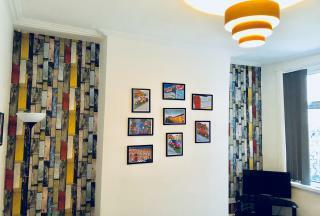 Perfectly located just off Smithdown Rd with easy access to bus stops and the 24 hour ASDA + Aldi with good transport links for both university campuses and the city centre. £95pppw incl bills for academic year 2019/20. STUDENT LET. 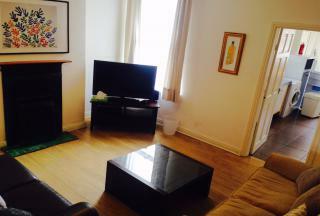 A modern and spacious property in the student hub of Kensington. Perfectly located enabling students to walk into uni in 5 minutes and the city centre in 15. £95pppw incl bills for academic year 2019/20. STUDENT LET. 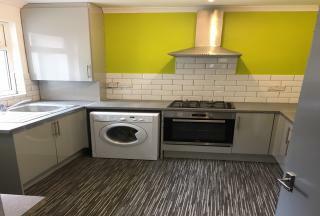 A newly renovated 4 bed house, this property is a must see with it's modern furnishings and perfect location for access to the city centre, being only 10 minutes walk away from all universities. £95pppw inlcu bills. STUDENT LET. 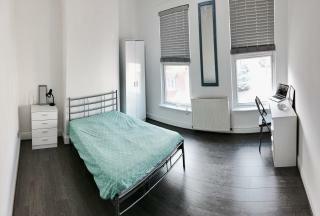 4 bed property located in Kensington, a short walk away from Uni and the city centre. This property is fully refurbished, and features 3 double bedrooms and a smaller bedroom with a separate loft study area. £95pppw incl bills for academic year 2019/20. STUDENT LET. A popular 4 bed property located in Kensington Fields. Featuring spacious double bedrooms, a large living area and kitchen dining area. 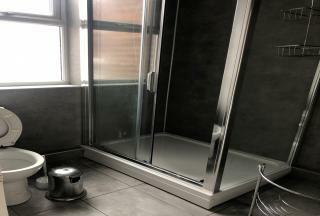 Perfect for students due to its close proximity to uni. £90pppw incl bills for academic year 2019/20. STUDENT LET. 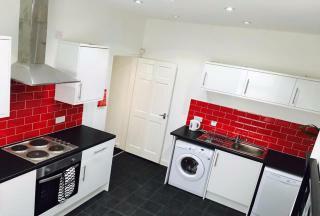 Spacious & modern 4 bed property in the popular area of Wavertree, with new kitchen & bathroom. 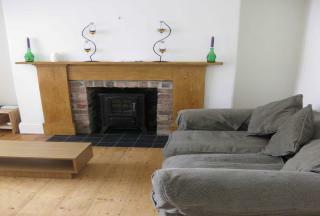 The house is in a great location, close to the Brookhouse and all Smithdown amenities. Also close to the 24hour ASDA and Aldi.